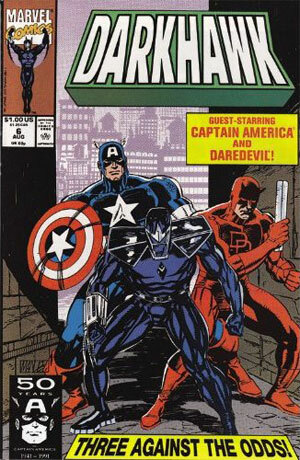 Collects the first 9 issues of Darkhawk, written by Danny, with Mike Manley’s amazing art! 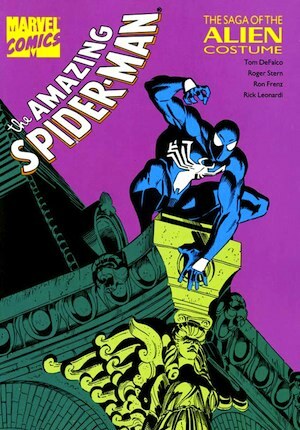 Contains the Deadly Foes of Spider-Man and Lethal Foes of Spider-Man miniseries, both written by Danny, with art by Kerry Gammill, Al Milgrom, Scott McDaniel, Keith Pollard, and David Boller. 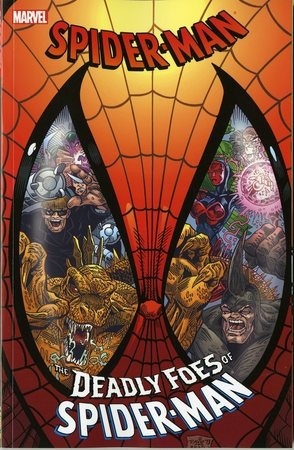 This volume has a bunch of Spider-Man tales written by Danny as well as Louise Simonson, and some other talented folks. Art by Greg LaRocque, Jim Mooney, and Bob McLeod, among other stalwarts. 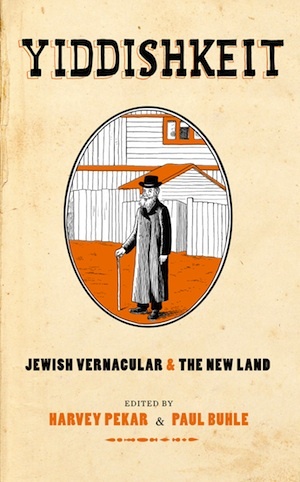 Danny edited a few stories in here, too. 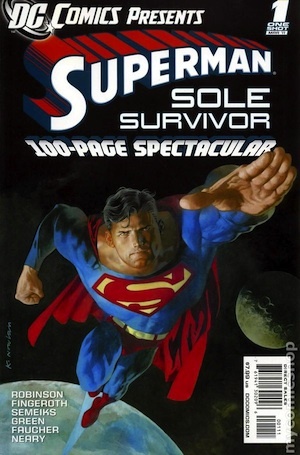 This 2011 publication contains the powerful “Sole Survivor of Earth,” written by Danny, with art by Randy Green and Wayne Faucher. 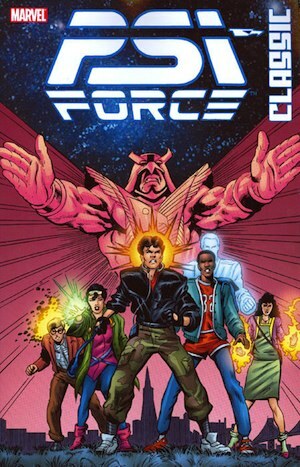 Featuring Danny’s stories of the X-Men of the New Universe, Psi-Force. Art by Mark Texeira and Bob Hall. 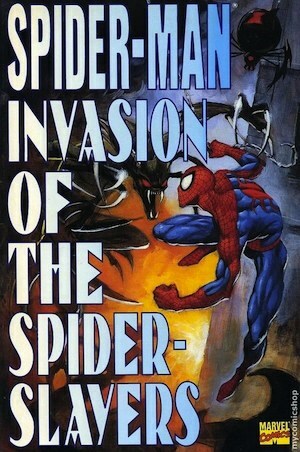 Written by David Michelinie, with art by Mark Bagley and Randy Emberlin. 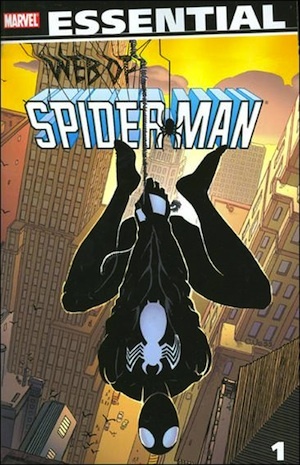 Written by Tom DeFalco and Roger Stern, with art by Ron Frenz, Rick Leonardi, Brett Breeding, Josef Rubinstein, and Bill Anderson. 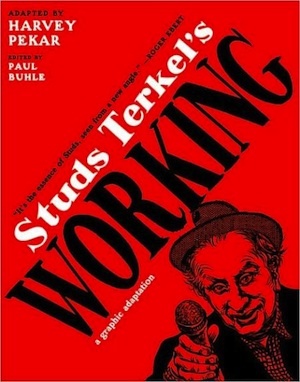 With Neil; Kleid doing the art honors, Danny wrote a story about two legendary Jewish singers, Al Jolson and Moishe Oysher.